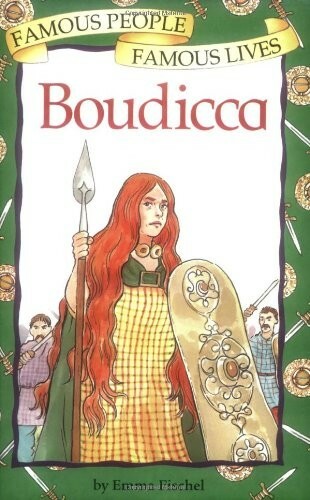 This vivid narrative tells of how, two thousand years ago, when the Romans invaded Britain, not everyone went down without a fight. 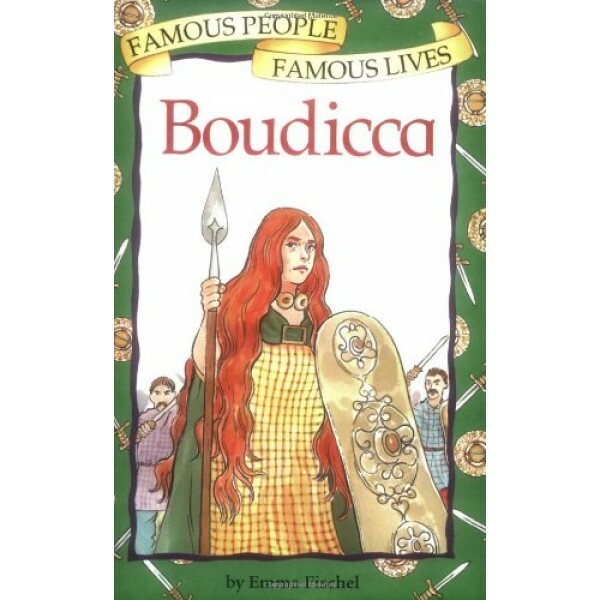 The book paints a picture of a wild Britain, of oppressed peoples and how one brave woman, Boudicca, defied the might of Rome. Readers learn of how both the Romans and British lived, how they organised themselves, and how different peoples treated each other. Brilliant line illustrations bring to life the excitement of battle and also the harshness and tragedy of defeat. Each title in the Famous People, Famous Lives series tells the story of a man or woman whose dedication to their chosen cause led to changes that affect all our lives today. Each includes a vivid description of the world in which the famous person lived.